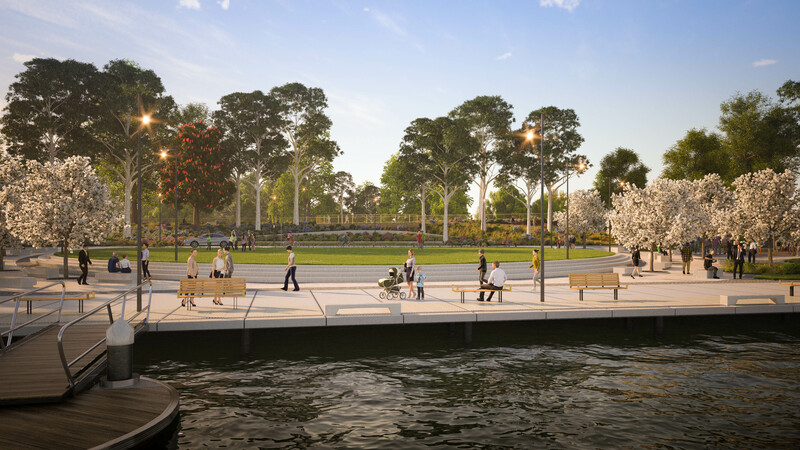 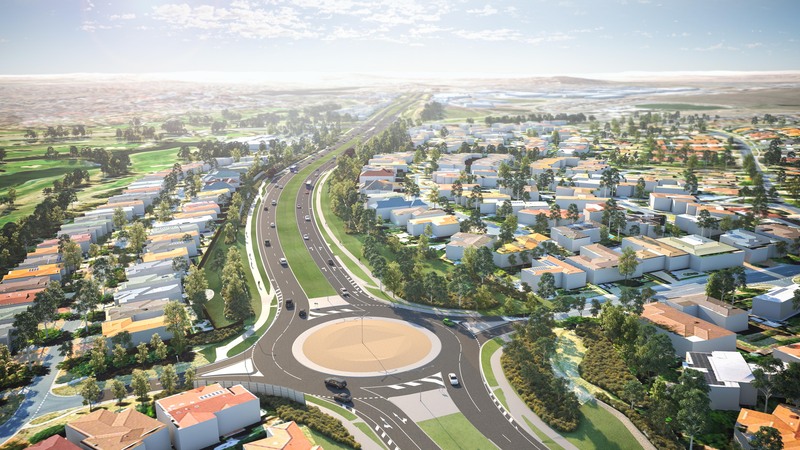 Formswell has partnered with Spatial Media to provide solutions for large scale 3D visualisation for industries such as urban planning, architecture, engineering and other. 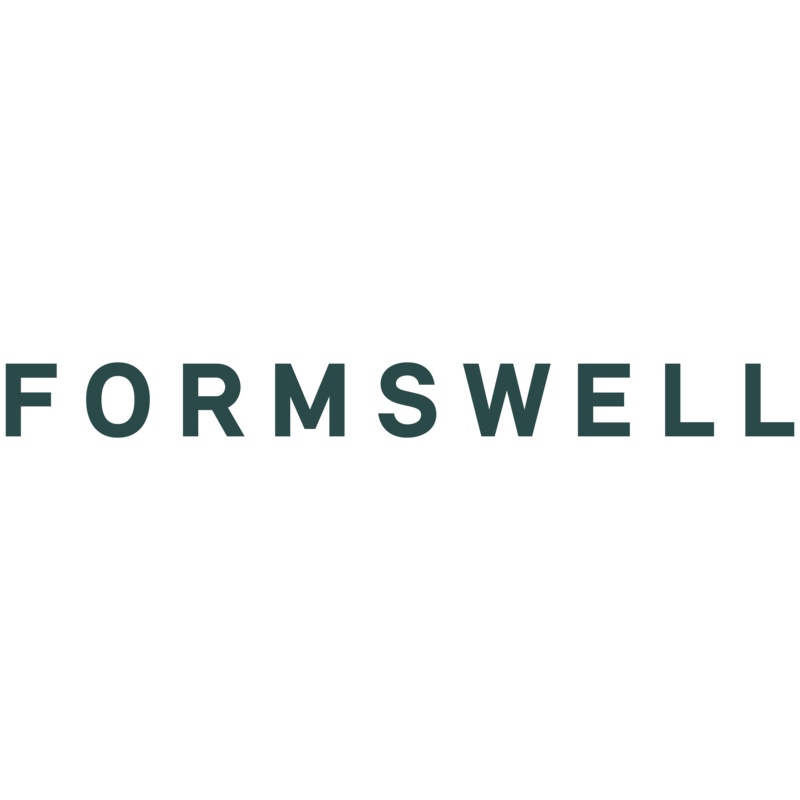 Formswell are able to turn existing infrastructure design, architectural plans, maps, photographs etc. 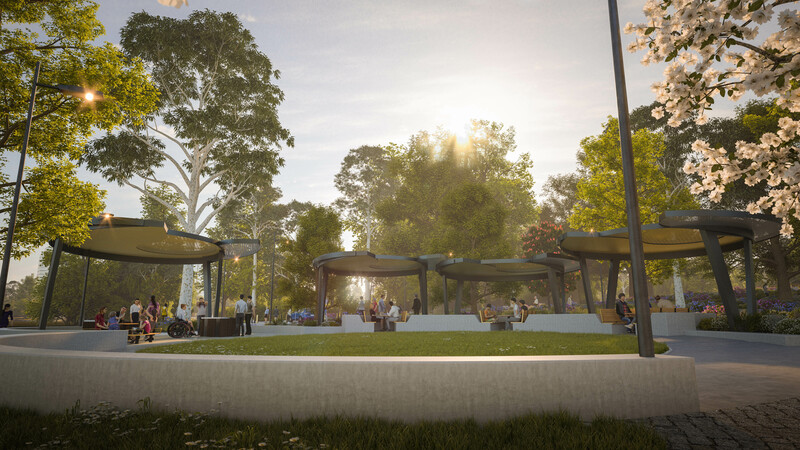 into high-resolution 3D renderings and presentations.